William Shakespeare, a known but struggling playwright, suffers from writers block when he is commissioned to write a new comedy. Rehearsals start for the unfinished play anyway, and a young gentleman, Thomas Kent, is cast in the leading role. Shakespeare soon discovers that Kent is really a woman named Viola de Lesseps, a lover of theatre, disguised as a boy so that she can act, fulfilling her dream. 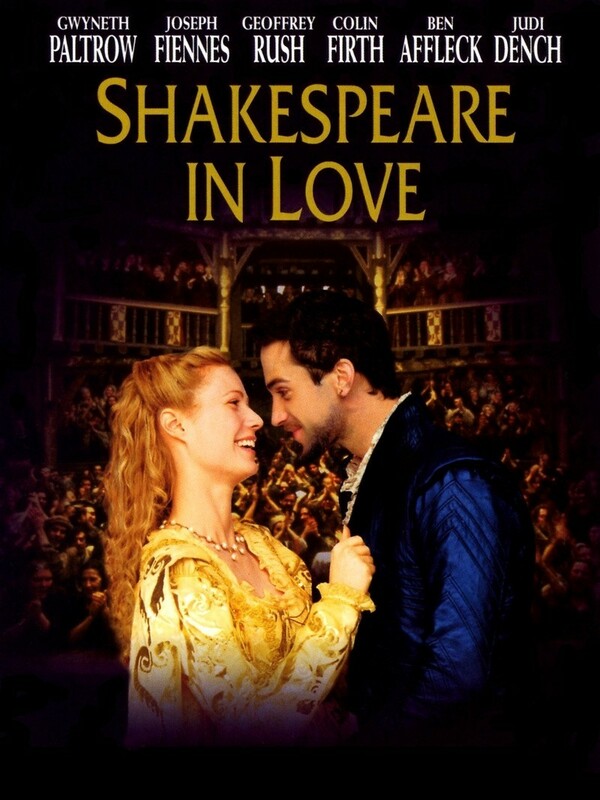 The two begin a passionate but forbidden love affair, as Viola is betrothed to marry the boring Lord Wessex, and Shakespeare, while separated, is still married. Their affair sparks his writing again, however, and becomes the inspiration for his play, re-written as the well-known tragedy, Romeo and Juliet.